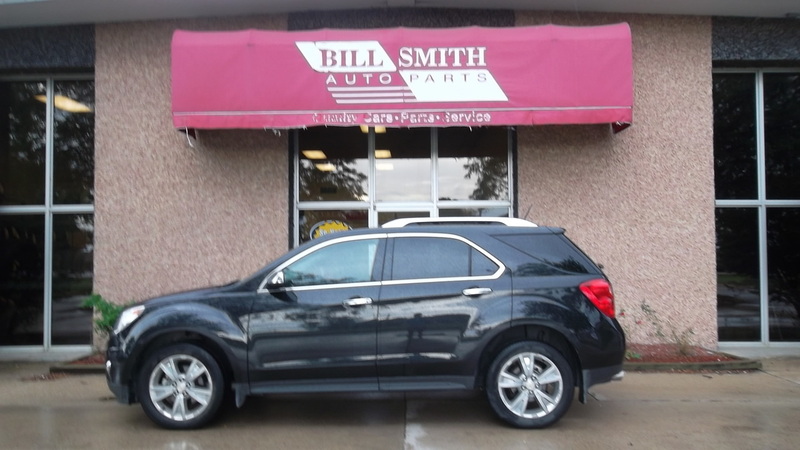 Bill Smith Auto is an Illinois used car and auto parts dealership, with locations in Danville, IL and Urbana, IL. Established in 1929, we have been specializing in used auto parts, used cars, and rebuilt vehicles. We invite you to browse our complete used car inventory where you will find affordable used cars, trucks, SUVs, and vans. 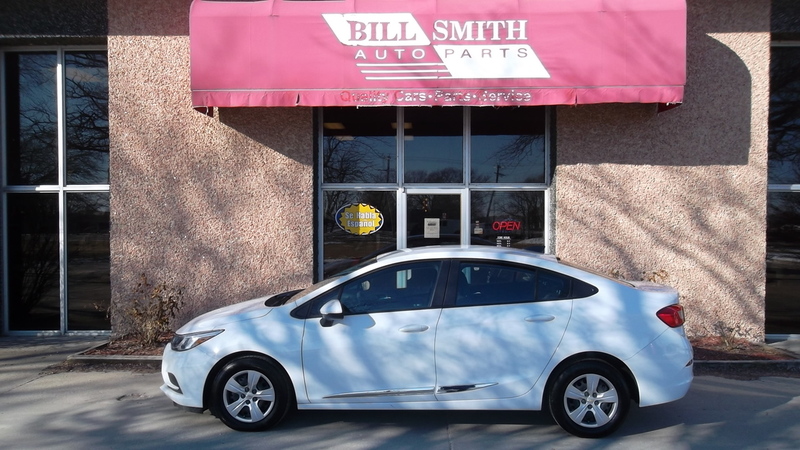 At Bill Smith Auto we want to make your buying experience as simple as possible and provide you with a number of buyer's tools: ask our sales team questions, get a quote, or schedule a test drive - all from the comfort of your home. When your ready to come in and 'kick the tires' our friendly sales team will be ready to serve you.We proudly serve the counties of Champaign, Vermilion, McClean in Illinois. To better serve our customers, our Urbana, IL car dealership sells both domestic and foreign cars including Chevrolet, Dodge, Ford, GMC, Honda, Jeep, Lexus, Nissan, Toyota, and much more. Bill Smith Auto is the Real Deal! I seldom lend my name to endorse any product or organization, but Bill Smith Auto is the exception for me. 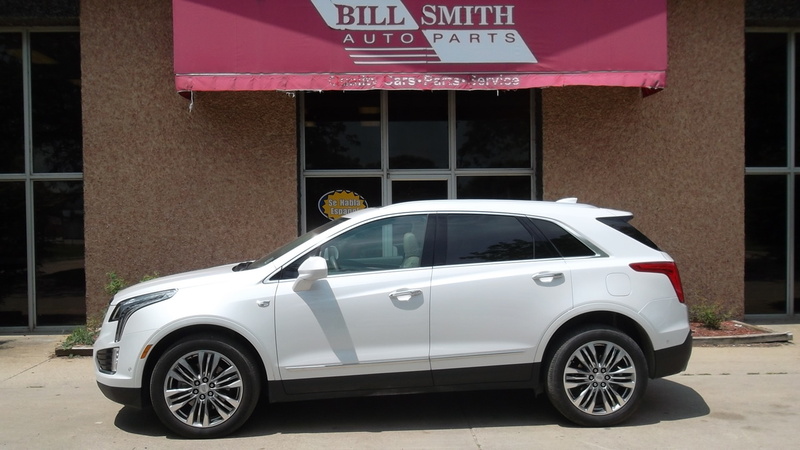 If you are looking for a great car, at a great price, through a dealership that actually has integrity; you should visit Bill Smith Auto in Urbana, IL. I have been a long time customer for more than 30 years, and I have purchased or helped purchase over 12 cars for myself and family members. I never had a serious problem with one of them! 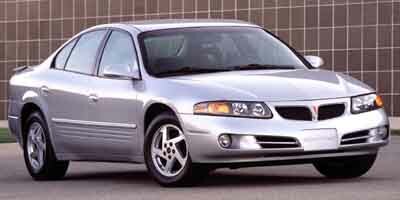 We are still driving 2 of those cars today. I have also referred at least 20 of my friends and colleagues to Bill Smith Auto and not one of them were dissatisfied.